Let us be your guide to endless adventure, bliss, and rediscovery in the beautiful Canadian Rockies. With a near endless list of activities to try, we’re here to be your guide to explore the region and all the beauty it has to offer. Our Kananaskis Concierge desk is staffed with a knowledgeable team whose goal is to ensure you have the best experience while you stay with us. We are happy to provide recommendations and book excursions for you, pre-purchase lift tickets and arrange transportation to Nakiska, book tee times, make dinner reservations, register your children for kids camps, and so much more. 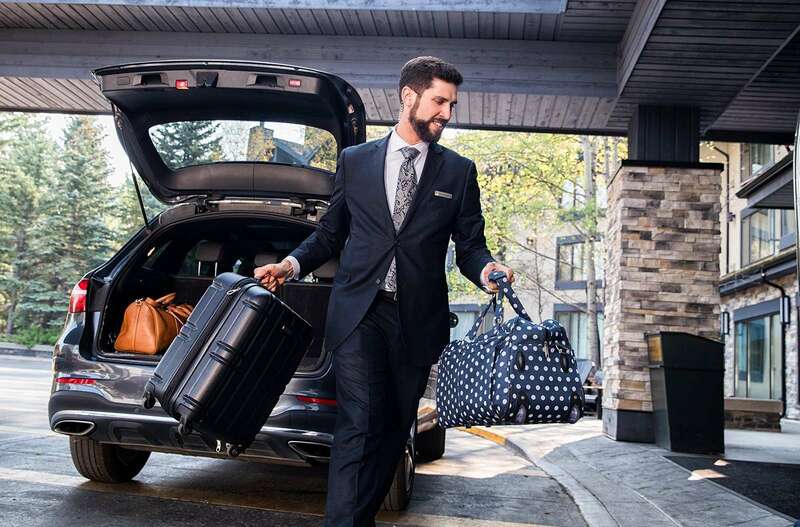 If you have any questions about what you can do in the Kananaskis Valley, or how to access any of the Lodge or the Nordic Spa amenities, make the Kananaskis Concierge your first stop. Visit us on-site in the main lobby across from Blacktail Bar, call 1-888-591-6240 or email us directly at concierge@lodgeatkananaskis.com for more information.